During summers, kids are irritable and don’t want to eat much. Is that a regular- scenario with your darling? Don’t worry we have some lip smacking recipes for you to prepare! Children sweat a lot and lose energy easily. So it is necessary to prepare some dishes which are attractive for them, yet have the required dose of nutrition. Here’s our list of top 10 summer food options for kids. Main summer recipes for kids are fruit based and vegetable based. 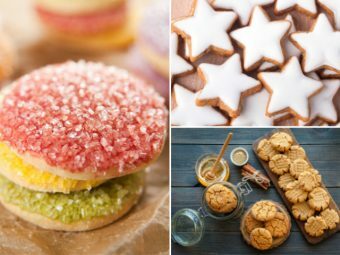 Here are some great summer cooking recipes for kids that you will want to try. Mix a pinch of sugar, fresh cream and cinnamon powder and blend along with the fruit pulp. Put the mixture in a tray and top it up with small kiwi pieces. Put the tray in the freezer and remove it when the mixture is semi frozen. Cut into cubes and serve cold. 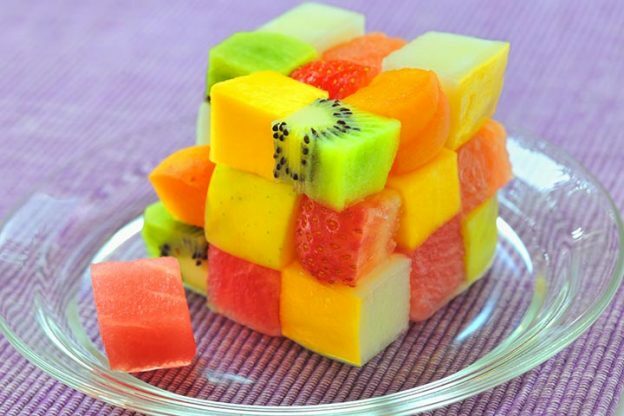 This will be a colourful mix and your kids will enjoy the jelly look of the cubes. You can also use a regular ice tray for freezing the mixture to get readymade cubes. This is undoubtedly one of the best summer food recipes for kids. Put the watermelon pieces in a mixer and make a smooth juice. Make another juice with a part of the oranges. Add a teaspoon of ginger ale and a tablespoon of honey and blend in with the juices. Cut the remaining orange wedges in small pieces and add to the mixture. Pour into popsicle cones, cover with foil and put in a stick. Keep the cones in freezer and take out when completely frozen. Let your kids lick the juicy pops and get a healthy boost. Mangoes are relished by all kids, so they will love this one. Choose a variety of mango with lots of pulp. Extract the mango pulp, leaving a few mangoes intact. Boil some milk and let it cool. Add the mango pulp and rice flour to the milk and mix. Cut the remaining mango into small pieces and sprinkle on the mixture. Add pieces of almonds, cashew and walnuts. Top up with fresh cream and serve chilled. While the crunchy nuts and yummy mango make this recipe perfect for kids, rice flour and milk add to the nutrition factor. Take bananas, blueberries, raspberries and any other berries that you like. Chop them and mix in a bowl. Add the fruits and yoghurt and mix in a blender. You can keep the fruits chunky or make the mixture smooth. Remove when frozen and serve chilled. Take carrots, broccoli and bottle gourd. Cut them into small pieces and blanch for a few minutes. Make a sauce with butter, milk, cornflour and salt. Put the vegetables in a bowl and pour the sauce evenly. Add cardamom and cinnamon powder for flavouring. Put the mixture in a baking tray. Grate some cheese and sprinkle on top. You can also use cheese slices. Pre heat the oven at 300 degrees and bake the vegetables. The cheese melts to mix smoothly with the vegetables. Kids won’t even notice that they are having all those veggies. It’s a fun filled way of having your kids eat the vegetables. 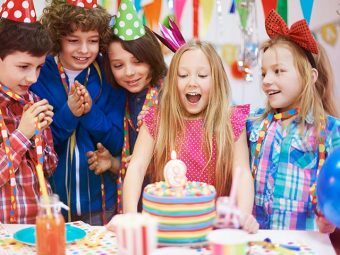 The best and healthy summer foods for kids are drinks, juices, fruit Cups, yogurt, wraps, burgers, pancakes, eggs, popcorn, watermelon/musk melon and naturally sweet. Read below to know about each food option in detail. When the mercury rises, you need to prepare foods which are cool! Juices, especially those made with coconut water, lemon, cucumber or watermelon are coolants for the blistering heat. Blend it with fresh sprigs of mint. Whether its breakfast, dessert or a mid-afternoon snack, a chilled fruit salad is a fresh, delicious choice for the entire family. Halve a melon and fill it with sliced papaya or tender coconut slices. Curd is a delicious coolant. You can also add fruits to the curds to make a lip-smacking and wholesome smoothie; or just churn it with water, add some jaljeera powder. You can also give masala buttermilk during the summer. A revised version of a chapatti roll, a wrap has lots of health wrapped in it. 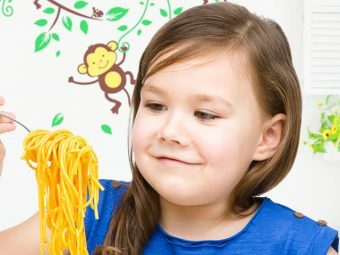 You can fill in lots of those stamina foods – beans, low-fat cheese, vegetables (red and green capsicum, corn, green onions, spinach, mushrooms), and chicken into these all time favourite among kids. Though there is so much chest-beating about it as a junkie, you could spice it up with healthy fillings like whipped curd instead of mayonnaise. Instead of red meat, you can grill them with patties made of chicken, lentils or vegetables. Fruits, like a pineapple round with a dash of pepper, also make healthy patties. For an instant energy booster, dish out a fun breakfast for kids with a sliced banana pancake, made of whole wheat grain and topped with fresh chilled strawberries. Your kid will gorge on this yummy breakfast for sure! Used with caution, eggs have an amazing quotient of stamina. Scrambled eggs sautéed with mushrooms, along with wholegrain bread is a favourite amongst kids. Egg-nog with a few drops of vanilla essence, French toast with almond flakes and caramel egg-custard also work great with picky eaters. Yes! 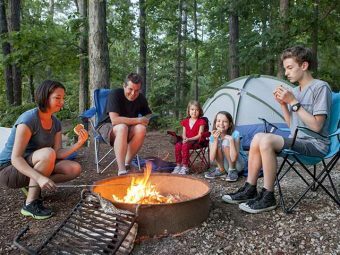 Pop corn is a healthy food for kids in summer. Add a dash of cheese, salt and pepper to make it zingy and take caution to serve in small quantities. Serve it as juice or wedges, either way they are delicious. Make sure they are on your dining table every meal and eat the seeds as well for its iron content. You can also freeze water melon sorbet and enjoy them as popsicles, for a change! A fistful of almonds, raisins and walnuts together, mixed in a small cup of yoghurt, is healthier than Nutty Ice cream. Dark chocolate sauce topping on strawberries is another “cool” deal. If needed add little amount of whipped cream as a special treat. 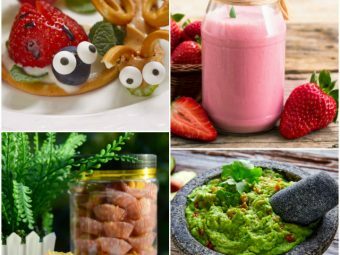 Try out these summer recipes and foods for your kids and share with us if you have any interesting ideas. Make sure you involve your kids in the kitchen, as it will make the process even more fun! Do share your fun moments with us in the comment section below.